Who’s That Pokemon? It’s A Hell Of A Lot Of Pikachus! Pokemon is premiering their remake of the first season of Pokemon as a movie, titled “Pokemon The Movie: I Choose You!”. It’s finally coming this November 5th and 6th, presented in select theaters across North America. But, that’s not all. 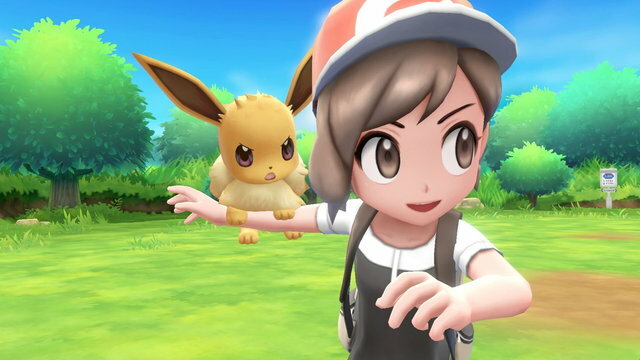 The Pokemon Company has decided to make a real event out of it. Leading up the the release, six different special Pikachus will be available for Pokemon Sun and Pokemon Moon. 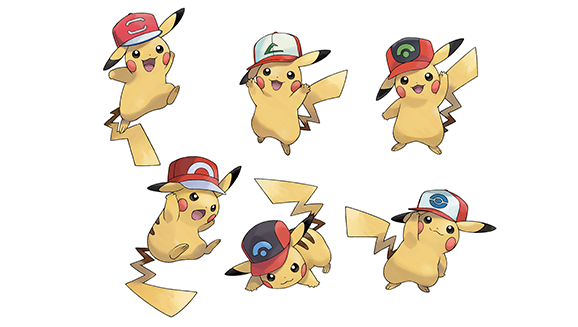 Each Pikachu will have a hat that Ash (the protagonist from the anime) wears in different regions that he travels to. 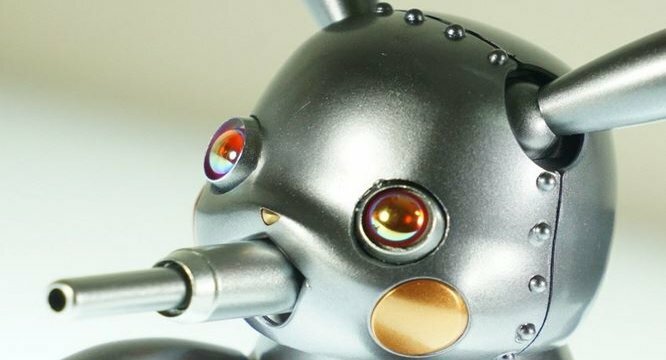 Each Pikachu will also have a move set that aligns with moves Pikachu used during that era of the show. But, there’s a catch. There’s only ONE code that will be available starting September 19th and people can only utilize the code a single time. Depending on when you use the code depends on which hat and moves your Pikachu will have. Players need to choose wisely, because they cannot “catch them all” without 6 copies of the games. Though, those with both Sun and Moon games, could get two of them, obviously. People that choose to attend the theater screenings of “Pokemon the Movie: I Choose You!” get two special things: a QR code and a promo card. The QR code unlocks a Pikachu wearing Ash’s hat from the “I Choose You!” movie in Pokemon Ultra Sun and Ultra Moon. No details on stats as of yet, but if it’s like the other Hat Pikachus, the move set should be moves from the movie. 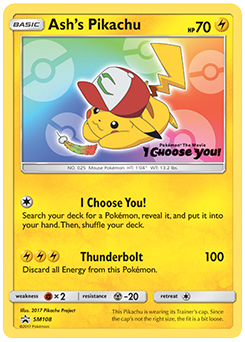 The Promo card for the long-standing Trading Card Game is “Ash’s Pikachu”. This super-powered card does 100 HP of damage, but only has 70 HP himself. The image shows Pikachu wearing Ash’s movie hat with the Rainbow Feather Ho-Oh drops in the movie. The movie’s logo is stamped to the bottom of the image and is a definite must have for Pokemon TCG collectors. So, this begs the question: Which Pikachu will you choose?